According to data compiled by the Chinese research network ChinaIRN.com, the size of China's current medical equipment market has exceeded CNY 100 billion, with an average annual growth rate of about 23 %. In light of such rapid growth, it has become a major focus for medical device manufacturers to search for medical-grade high-tech materials. “Smart Manufacturing”, “Innovative Materials”, and “Green Solutions” will therefore be in the focus at Chinaplas 2018, which will be held from 24 – 27 April 2018 at the National Exhibition & Convention Center (NECC) in Hongqiao, Shanghai, China. Among the medical polymer materials available, plastics have the advantages of being light, tough, strongly anti-permeable, transparent and easy to mould. 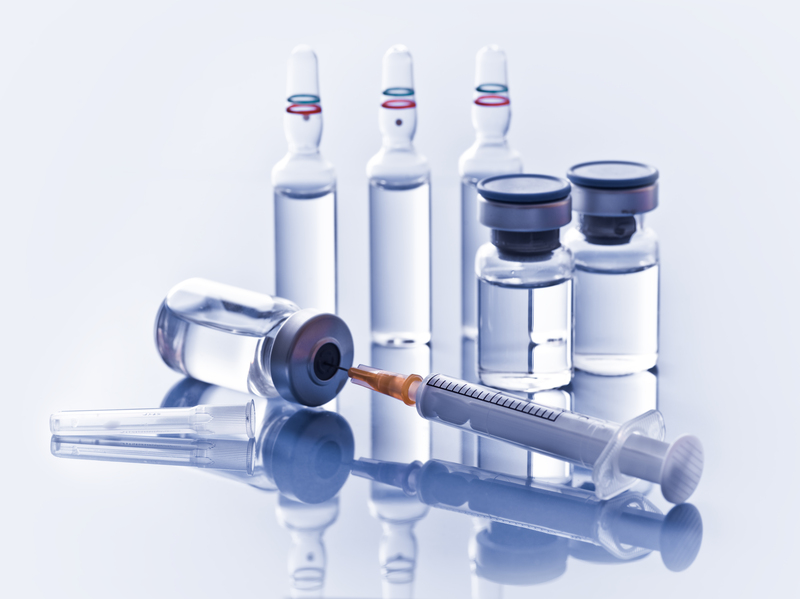 From pharmaceutical packaging to disposable medical equipment such as syringes, tubes, infusion sets and surgical instruments, plastics become ubiquitous. 1,100 global exhibitors offering solutions for the medical and pharmaceutical industries will showcase their new materials, new equipment, new processes, and technologies at Chinaplas. Among them are internationally renowned companies such as Motan-Colortronic, Engel, Kawata, Yudo, Haitian, Fu Chun Shin, Tederic, Clariant, Solvay, Milliken, Momentive, TSRC, Lubrizol, MeHow, Mitsubishi Engineering-Plastics Corporation etc. The Chi Mei Corporation will showcase its new development Wonderlite PC-115P. It has been verified by ISO 10993 biocompatibility testing and is suitable for sterilisation using ethylene oxide (EO), gamma radiation, and E-beam. This chlorine-free, high-flowability polycarbonate is ideally suited for applications such as dialyzers and infusion parts. TSRC Corporation announced the development of medical SEBS polymers, including Vector DP-8101 and Vector DP-8227. DP-8101 is a SEBS with median-to-high styrene content and median-to-high molecular weight (Mw) SEBS. It passed the test for cytotoxicity and complies with GMP production. DP-8101 is suitable for general plastic modification of articles for medical application. DP-8227 is a high vinyl SEBS with median Mw and with low styrene content. It has good miscibility with polyolefins and can make highly transparent and much softer articles including film for medical applications. USI Corporation will showcase ViviOn, a new family of fully hydrogenated cyclic block copolymers (CBC). 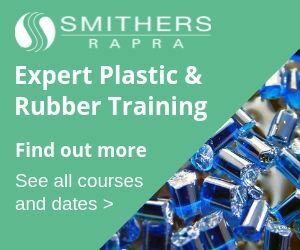 According to the company, the flexibility of tailoring polymer micro-structure provides this material with a wide range of properties from rigid plastics to soft elastomers. 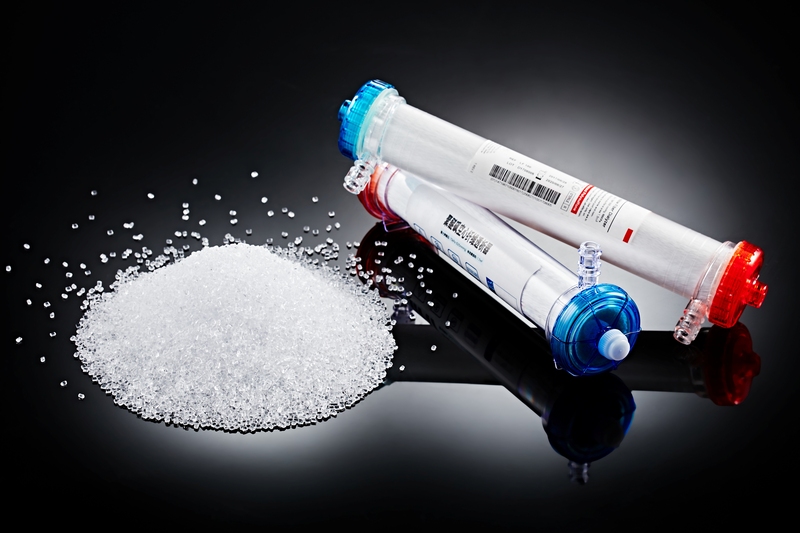 Because of its features, such as purity, high transparency, UV transmittance and durability, chemical resistance, low auto-fluorescence, gamma sterilization applicable, enhanced thermo-oxidation stability, low moisture uptake, low specific gravity (0.94 g/cm³), and exceptional processability, ViviOn can be used in optical, medical, bio-diagnostics, food packaging/infant care, and deep ultraviolet (UVC) applications. 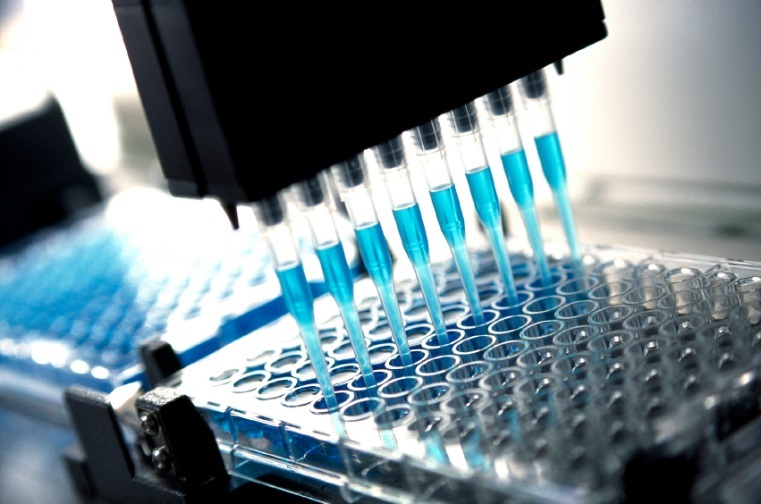 Engel Machinery (Shanghai) Co., Ltd. will launch a production system for manufacturing pipettes. It is a fully automated production system for the production of pipette tips consisting of an injection moulding machine, mould with 32 cavities and automation to take out the pipettes and them into trays. The capacity of the production cell is said to be more than 15,000 pipettes per hour. Main advantages of the system are clean production, which is absolutely necessary for manufacturing of medical products, high precision guaranteeing best product quality, and high energy efficiency. Haitian International Holdings Limited will showcase a medical consumables clean, efficient production technology at Chinaplas. According to the company, its Zhafir flexible clean room concepts meet the challenging requirements in terms of precision and cleanliness. 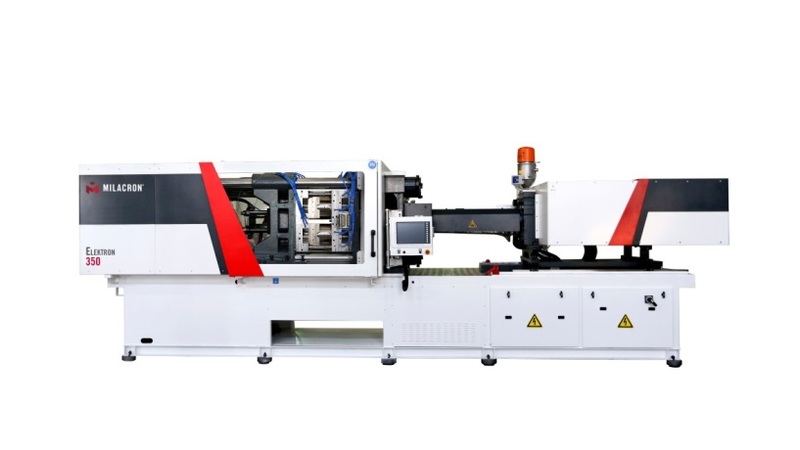 The new Elektron, built by Milacron China, offers the advantages of all-electric injection moulding technology with higher productivity and reduced power consumption in comparison to hydraulic machines. Innovation driven designs and the engineering experience of Ferromatik Milacron ensure maximum uptime with economical operation. The Elektron is designed for a full range of standard applications and offers outstanding value to manufactures, said the manufacturer. It is anticipated that the exhibition area of Chinaplas 2018 will reach 340,000 m², congregating more than 4,000 exhibitors from 40 countries and regions. More than 120 new technologies are expected to make their global or Asia launch. In addition, there will be more than 85 technical seminars. The latest plastic and rubber raw materials as well as machinery and equipment will be displayed in 18 theme zones, including the 3D Technology Zone, the Thermoplastic Elastomers & Rubber Zone, the Auxiliary & Testing Equipment Zone, the Die & Mould Zone, the Smart Manufacturing Technology Zone, the Injection Moulding Machinery Zone, the Plastic Packaging Machinery Zone, the Chemicals & Raw Materials Zone, the Bioplastics Zone and the Colour Pigment & Masterbatch Zone. Chinaplas 2018 will also launch a series of medical-related concurrent events, collectively known as “Medical Plastics Connect”, to present the latest medical plastics technologies from renowned suppliers, providing medical device, disposables and packaging manufacturers. Activities include the “Medical Plastics Open Forum”, “Medical Plastic Product Pop-up Kiosk”, the “Medical Plastics Guidebook” and “Medical Plastics Guided Tour”. The “Medical Plastics Open Forum” will be held on 25 April 2018 from 10:30 to 13:30 at stand 4.2T51 (the venue of Tech Talk). At the forum, topics such as solution for Oncology IV Device, the potential use of novel cyclic block copolymers (CBC) in medical applications, medical plastics application trends, TPE material developments and market drive, production of diagnostics, efficient manufacturing of pipettes, Petri dishes and blood tubes etc. will be included.